Protein is counted as the building block of muscles, bone and skin tissues. Used often by people who work out, protein shakes are consumed in various combinations which contain a mixture of protein, carbohydrates and fats. Protein shakes are available in different types of flavors. Now a days protein shakes are also available in powder form. Protein shakes help the muscles to recover faster after a work out. It also increases the quantity of lean muscles and acts as an alternative for a healthy meal. 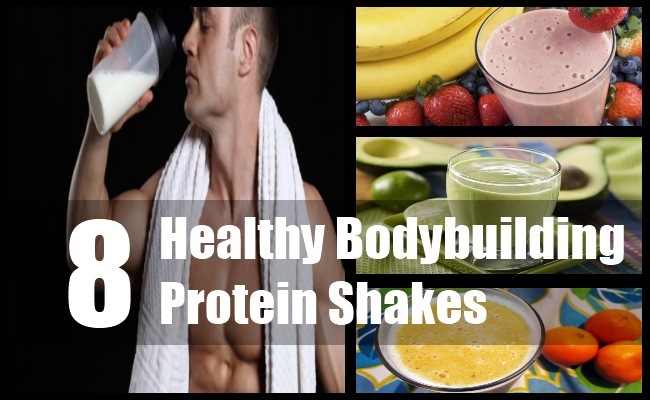 Given below are the 8 healthy protein shakes which will help you in bodybuilding immensely. Take one and half cup of milk, one cup of low fat vanilla flavored yoghurt, half cup orange juice ,one cup of strawberries, one tbsp of honey and two scoops of whey protein powder. Pour all the ingredients in a mixer and blend until smooth. Consume before workout. 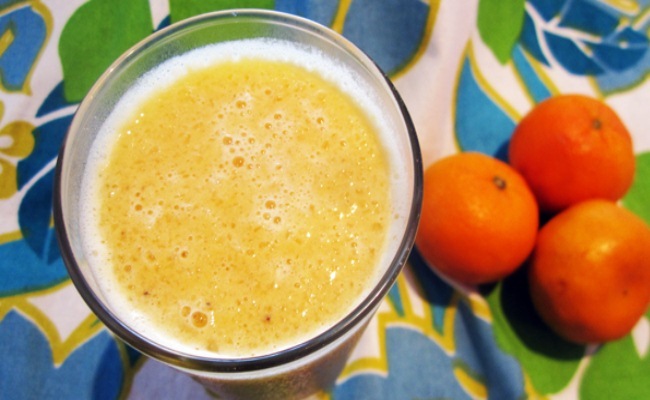 Squeeze three oranges and take the fresh juice along with one tbsp protein powder and six drops of artificial liquid sweetener. Blend all these ingredients to make a healthy protein shake which is useful to increase the muscle mass. One boiled egg and two egg whites from two boiled eggs is taken along with one cup coconut water, ¾ cup blueberries, one tbsp chia seeds and juice of one lemon.Blend the ingredients in the mixer and then consume. 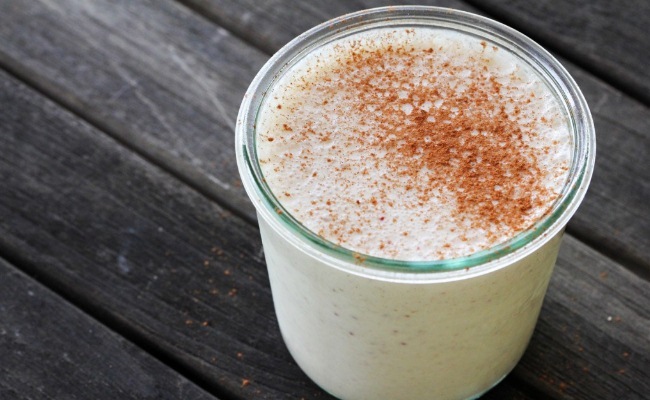 This protein shake gives an instant relief after a vigorous work out. 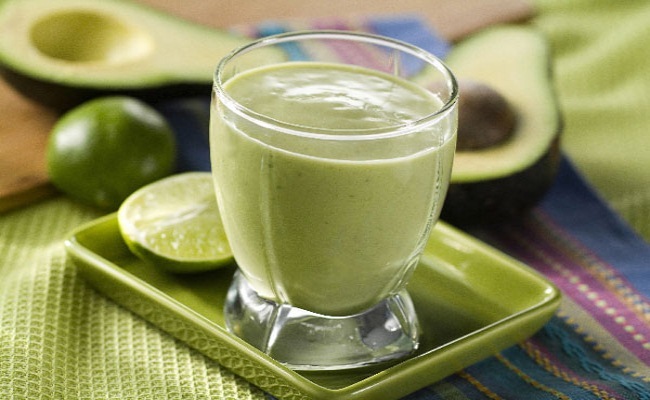 Take half cup avocado along with half cup cottage cheese, half cup milk, and ¼ cup of liquid egg whites.mix all these ingredients with two tbsp natural peanut butter, one tbsp baker’s soda, ¼ tbsp xanthan gum. Add ice cubes and agave nectar to taste. Blend all these together to form a 500 calorie rich protein shake. Take two tbsp of instant oats, two cups of skimmed milk, two cubes of tofu, two tbsp honey.5-6 almonds, one apple and two tbsp of soy protein. Blend all these ingredients until smooth. Soy protein cuts down the fat quantity in the body hence helps in weight loss. Take two scoops of chocolate flavored protein which is rich in nutrients along with one tbsp granulated instant coffee, half cup chilled water and 5-6 pieces of ice cubes. Blend the ingredients for about one minute and serve instantly. 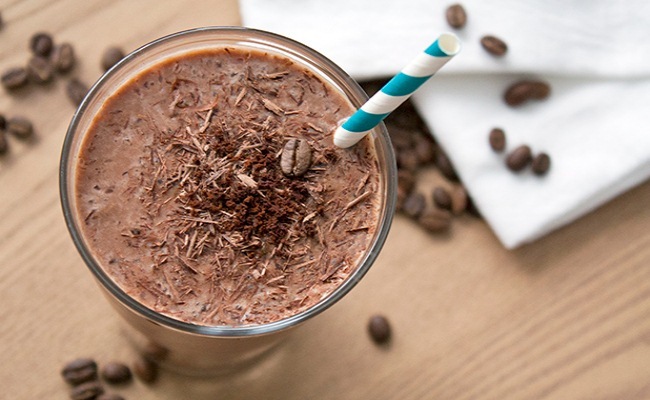 This is a fat free protein shake and the chocolate flavored protein will provide the essential nutrients to the body along with the calorie rich proteins. 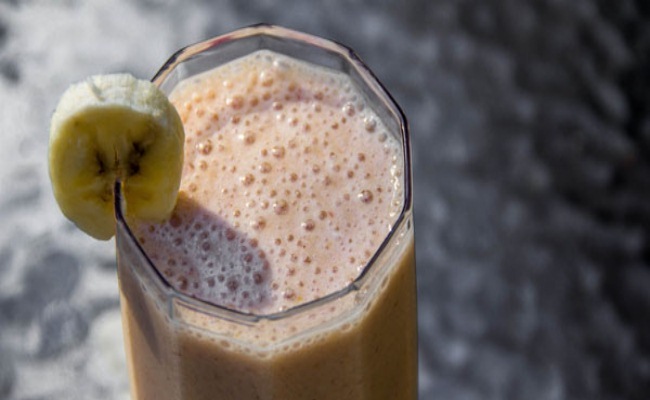 Take tbsp of whey protein powder, 3 peeled bananas, 3 tbsp peanut butter, one to two cups of whole milk according to the consistency required.Run a blender to get the required consistency of the shake. Whey protein helps in weight gain. 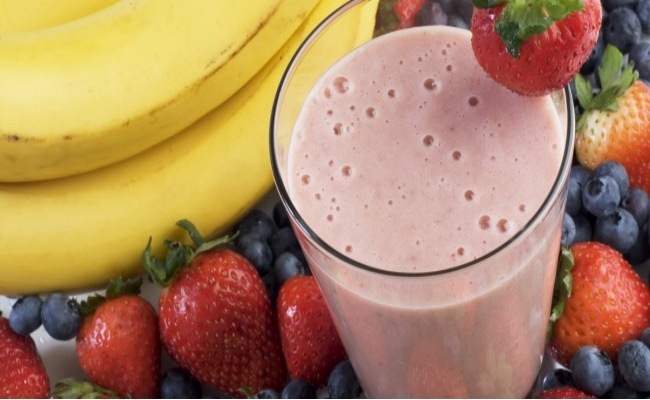 Hence this shake is useful for lean and skinny people who want to gain weight. 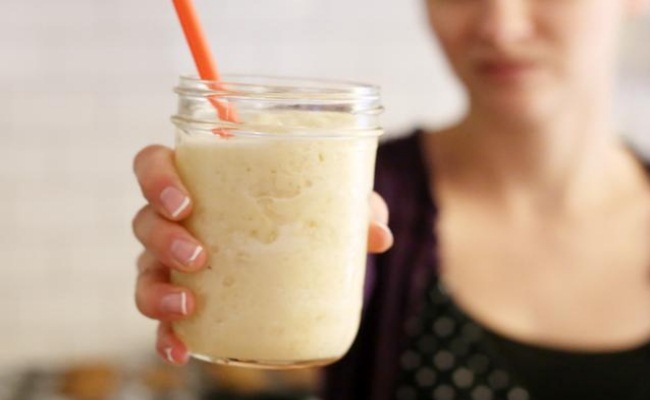 Take ¾ cup of almond milk and add cut pieces of bananas and blend it. 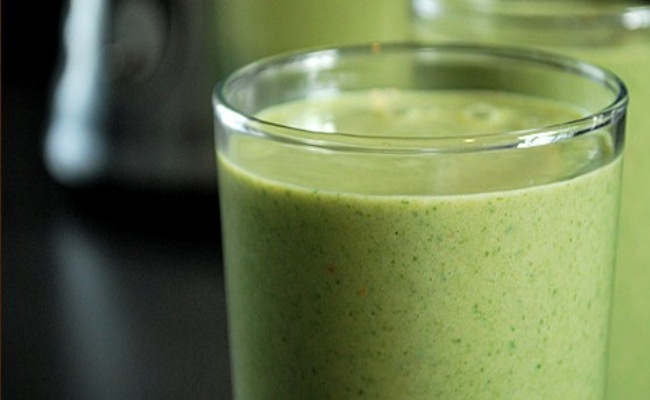 Put spinach and blend it again. Add peanut butter and ice cube and mix the ingredients well until a thick protein shake is prepared. Serve immediately. Spinach makes the muscle tissues stronger and helps them to divide.